Built in 2014, this 3300 sf living space custom built home displays very well. Properties with this level of quality & in this exceptional location do not come to market often. Extraordinary thought & craftsmanship included in every detail! detail! From the custom mahogany 8X6 front door to the elegant screened porch, every detail is remarkable. 5 available bedrooms & 4 full bathrooms provide a spacious floorplan. California Closet systems were added throughout. Upgraded appliances make the kitchen a chef's dream. 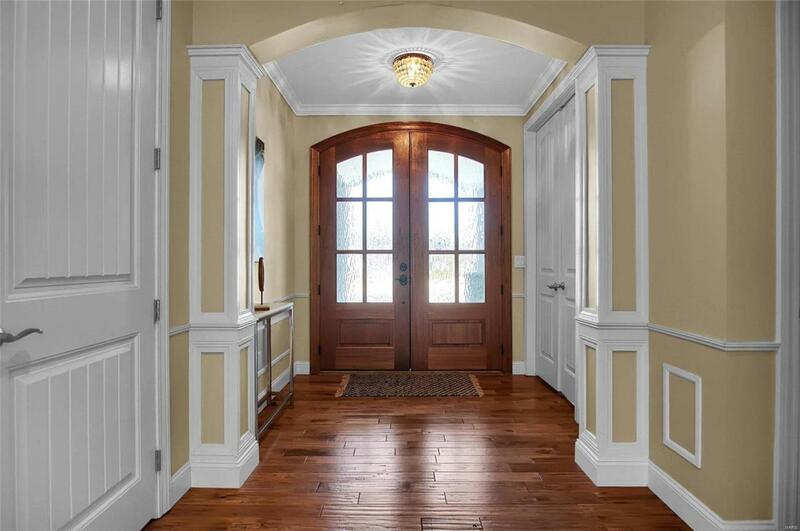 Of notice are the 10' main floor ceilings w/ 8' custom doors. Box beamed ceilings in LR & FR. The expertly finished lower level adds another 800 sq ft. with bedroom and full bath. 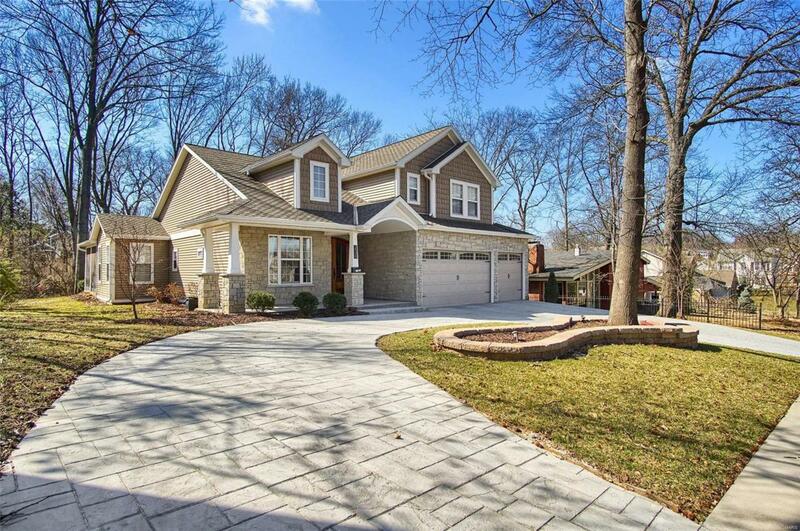 Situated on a large wooded lot and perfectly located in the heart of Kirkwood. 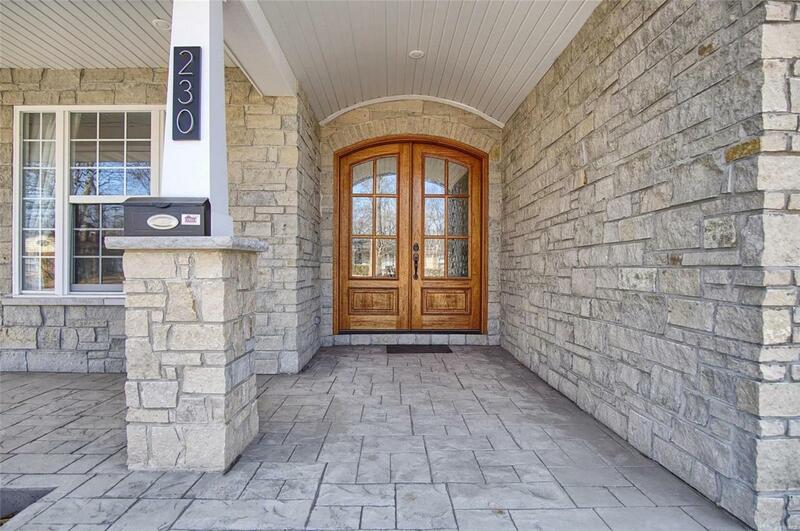 This home features the coveted 3 car garage & circle driveway with stamped concrete. 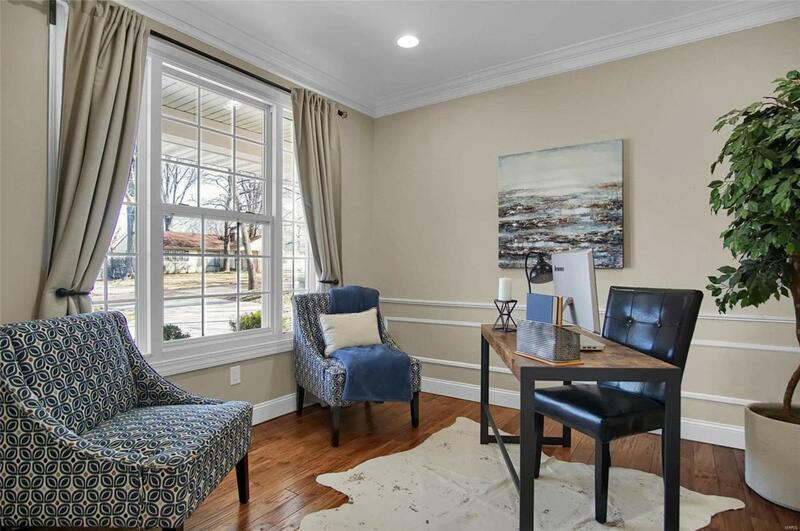 The upgrades are extensive, therefore a list is provided in home.